According to rental site Zumper, median rents for a one-bedroom in Chicago are hovering around $1,525. But how does the low-end pricing on a Chicago rental look these days--and what might you get for your money? 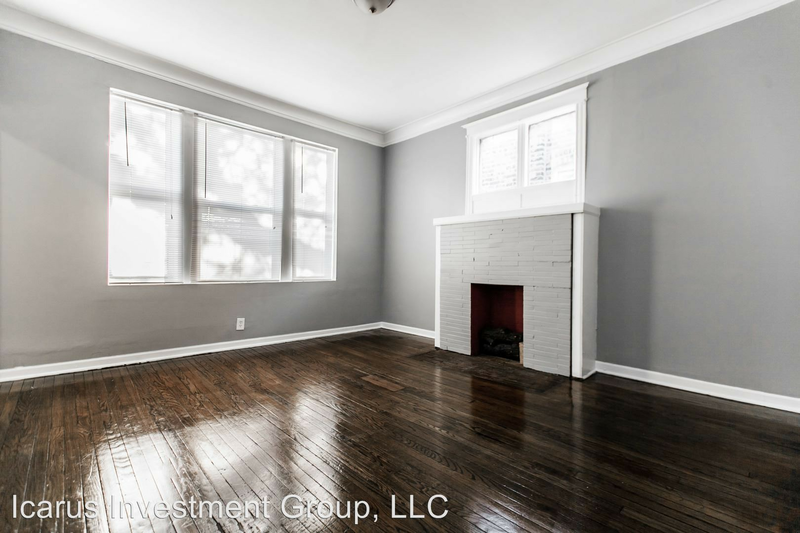 This one-bedroom, one-bathroom, situated at 6243 S. Rhodes Ave. in West Woodlawn, is listed for $595/month for its 850 square feet of space. In the unit, expect to find hardwood flooring, an eat-in kitchen, a dishwasher, stainless steel appliances and closet space. Pets are not welcome. Walk Score indicates that the area around this address is very walkable, is convenient for biking and has excellent transit. Listed at $650/month, this one-bedroom, one-bathroom apartment is located at 1550 W. 95th St., #1550-205 in Brainerd. The apartment features central heating, hardwood flooring, wooden cabinetry and ample closet space. When it comes to pets, meows are permitted but the barks are not. According to Walk Score's assessment, the area around this address is friendly for those on foot, is convenient for biking and offers many nearby public transportation options. Over at 6100 S. Eberhart Ave. in West Woodlawn, there's this 550-square-foot studio, also going for $650/month. Apartment amenities include hardwood flooring, stainless steel appliances, closet space and ceiling fans. Outdoor space is offered as a building amenity. Pets are not allowed. According to Walk Score's assessment, this location is quite walkable, is quite bikeable and is a haven for transit riders. And finally, there's this 650-square-foot one-bedroom, one-bathroom space at 8214 S. Drexel Ave., #2W in East Chatham. It's being listed for $675/month. In the unit, expect central heating, hardwood flooring and wooden cabinetry. Neither cats nor dogs are welcome. Walk Score indicates that the surrounding area is very walkable, is bikeable and offers many nearby public transportation options.